Government officials have announced that mineral exploitation will be more tightly controlled under a new regulation coming into effect on January 15. The new decree will replace Decree 15/2012/NĐ-CP, regulating environmental protection responsibilities of organisations and individuals to exploit new mineral supplements. It also aims to fix fundamental, comprehensive and quite radical shortcomings and inadequacies by amending and supplementing regulations of licensing exploration and exploitation, closing mines, and reserve approvals. 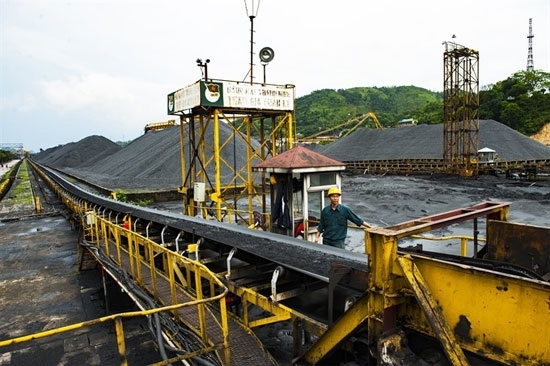 “The decree will also create legal framework and more fully contribute to strengthening the work force and the State management of minerals to reorganise and create favorable conditions for mineral activities,” Thanh said. Under the new decree, evaluation of licensing documents will be more transparent and the responsibilities of agencies involved in the process of evaluation of dossiers will be clarified. In terms of selecting enterprises for mineral exploration in areas not auction mining rights, to create favorable conditions for enterprises to participate as well as increase the competitiveness, the revised decree regulates that businesses have a registered capital equal to 50 per cent of the total value of the mineral exploration projects. 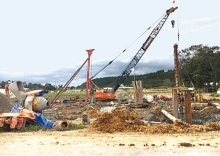 Businesses, entities and individuals who are using advanced and environmental-friendly technologies in mineral exploitation will be encouraged. On the other hand, welfare projects including building roads, schools, clinics, houses of culture, water supply systems, environmental treatment facilities in the localities which are affected by mineral exploitation activities will be carried out. In particular, to effectively prevent losses to the country - and to prevent falsified, dishonest reporting of exploration results in mineral exploration activities - the new decree regulates contents of supervision of mineral exploration projects. “It is the first time the responsibilities of organisations and individuals to exploit minerals in the preparation of books and reports of the extraction process is regulated”, Thanh said.